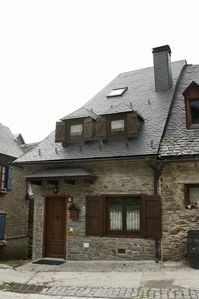 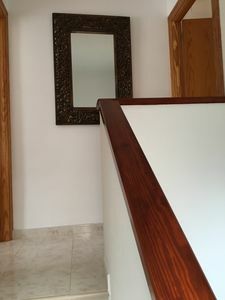 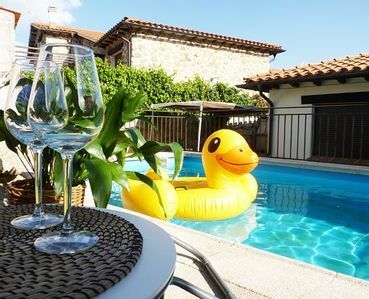 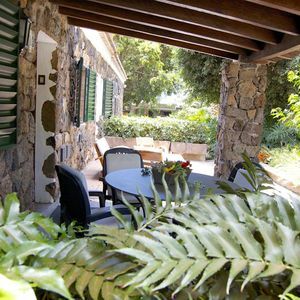 Casas de Piedra III is a house of 96 m2 located near the pool and the jacuzzi. 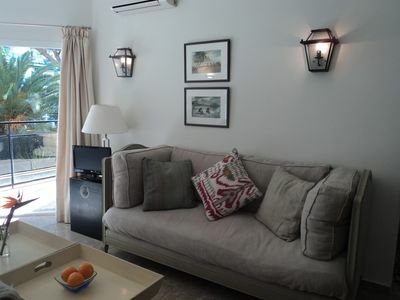 This complex is ideal for a stay with family or friends or for enjoying a romantic getaway. 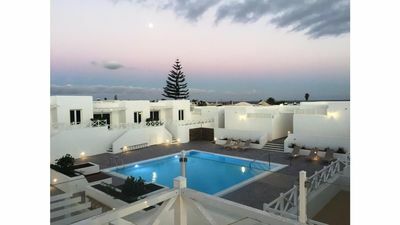 The perfect location of Casas de Piedra offers both bathing and various water sports in the near beaches of Las Galletas, El Medano, Las Americas and Los Cristianos. 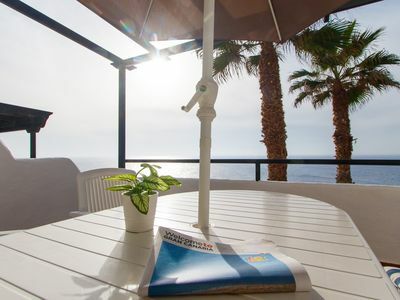 It is well connected by highway to the north of the island and to Sta Cruz de Tenerife. 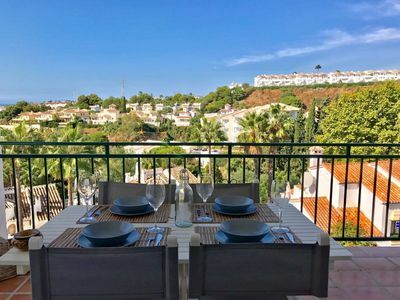 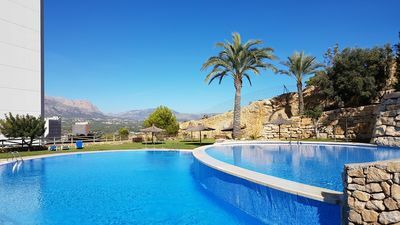 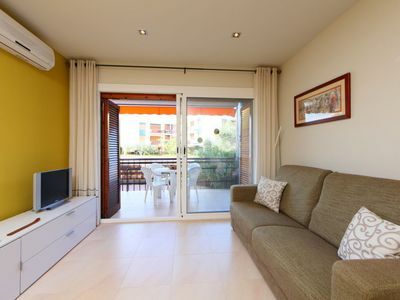 Located only 3 km from the Golf del Sur and Amarilla courses. 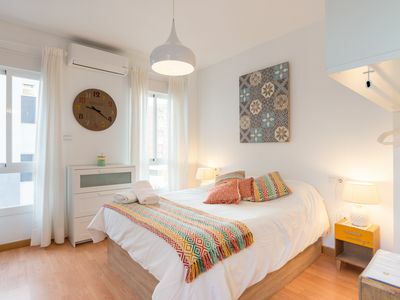 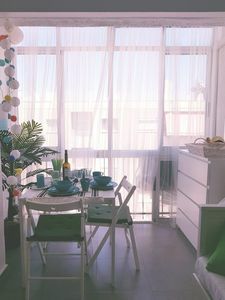 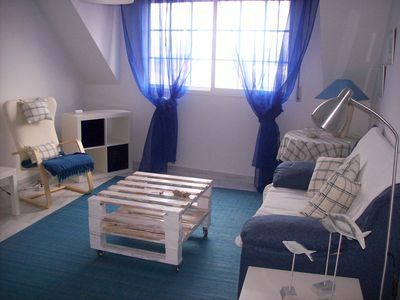 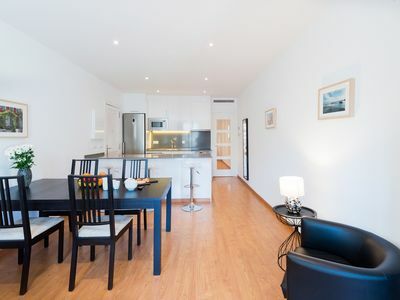 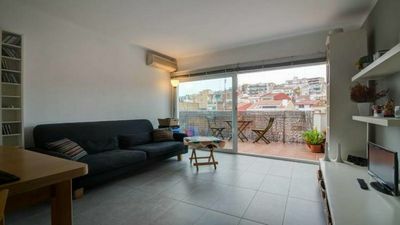 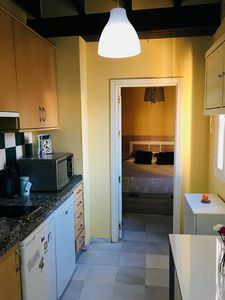 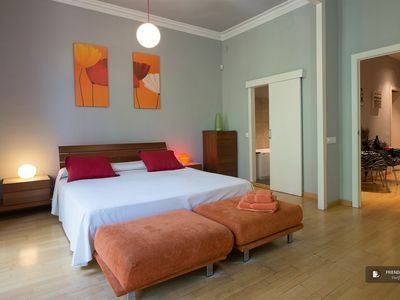 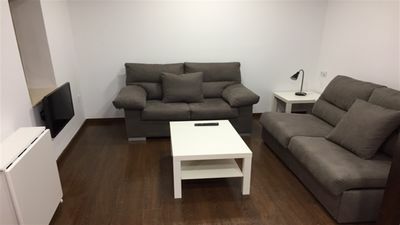 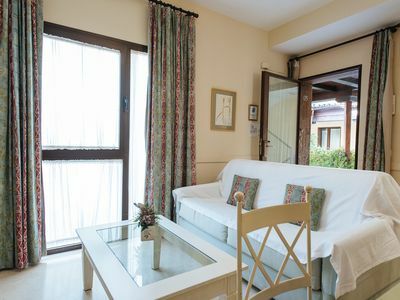 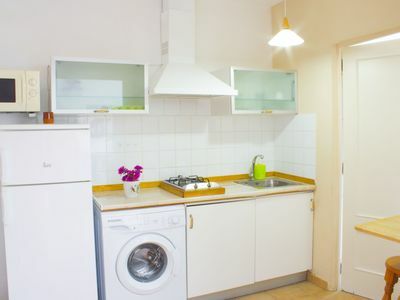 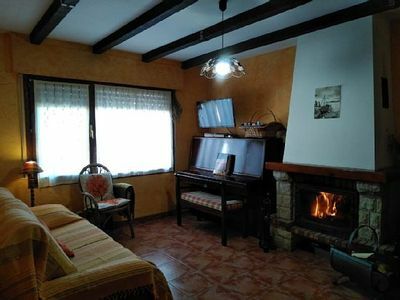 Bright and cozy studio apartment in Torrevieja.